I have an old iPhone 3GS, all my contacts are on that iPhone. Now what I want to do is transferring all of them to computer so that I can import them to my other devices at any time. Normally, we are used to using iTunes to make a backup for all contacts. But iTunes cannot allow us to delete the original contact information that no need, except restoring the whole backup contents to the iOS device.Hence,if you want to access the contacts as your own requirement, ImTOO iPhone Contacts Transfer is another good choice. 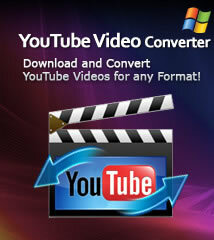 In addition, iPhone Contacts Transfer also can help you to backup the contacts for import them to Gmail and Outlook. 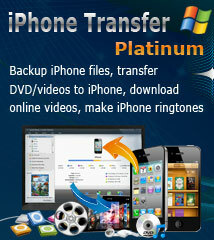 First, download ImTOO iPhone Contacts Transfer. Install and run it. 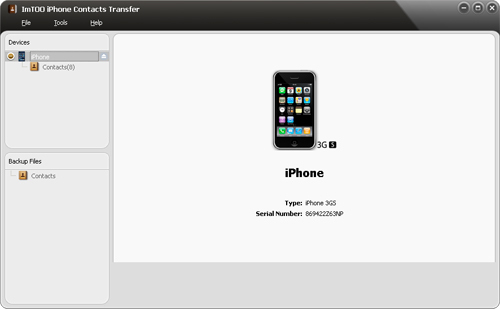 Step 2: Transfer contacts from iPhone to computer. a. 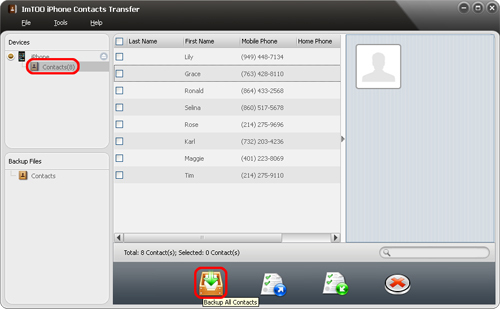 Choose "Contacts" on the left panel, All contact information will be shown on the right window. b. Check ones you want to transfer. 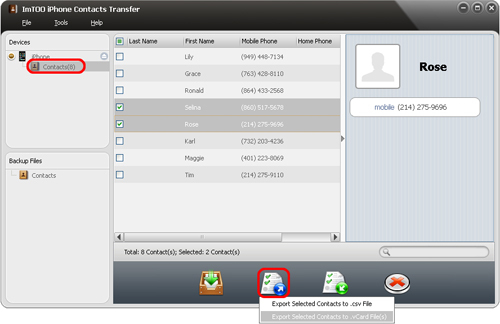 c. Click "Backup All Contacts" button or "Export Contacts to Computer" button and choose "Export Selected Contacts to .csv File" or "Export Selected Contacts to .vCard File(s)". PS: More detail applied functions and features, please make a reference at iPhone Contacts Transfer.